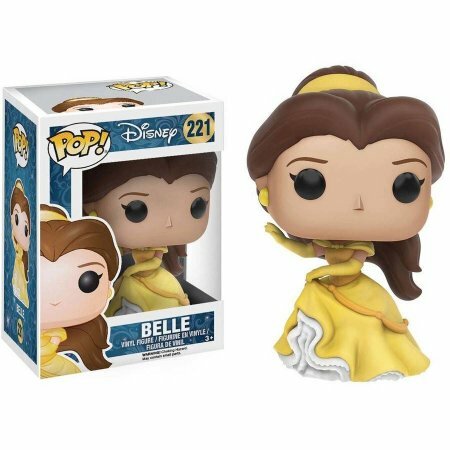 Michelle was the winner of the Belle Funko giveaway! Big thanks goes out to everyone that entered! This last week photos began to surface of sneak peek of the new Guardians of the Galaxy: Mission Breakout! structure. We don’t really feel that this was an accident, either. We think this a way to start getting people used to seeing the new facade of the structure especially due to the backlash of fans on social media when they found out that their beloved Tower of Terror would be heading into Yesterland. What do you think of the new look so far? Leave your comments down below! Some viewers (mainly Javier) of Marvel’s Civil War film left the theater thinking “nothing was resolved” but when you look at the big picture of the MCU (Marvel Cinematic Universe), Civil War ended the way that it needed to (even if they did stray away from the comic series). Although the film isn’t scheduled to be released until May 4, 2018, a new behind-the-scenes video for Infinity War got a lot of people excited for something that has been building for 16 years. Check out that video below. 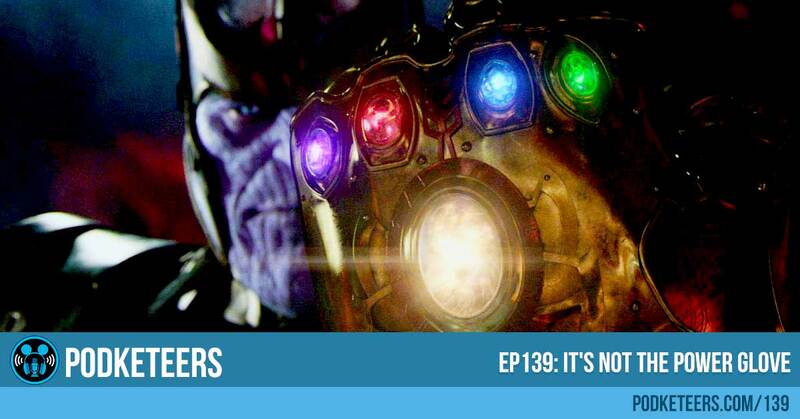 In the new film, Thanos will be the main threat to the Avengers and he uses something called ‘The Infinity Gauntlet’. 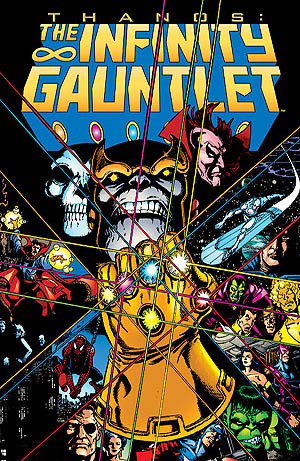 The Infinity Gauntlet was created when Thanos took the 6 Infinity Gems and placed them on his glove. This gave him the ability to master time, space, mind, soul, reality and power. Having those abilities, he can do anything that he wants. The 6 issues series was critically acclaimed when it was first released back in 1991. Due to the changes made to films for time, story, etc., it’s going to be interesting to see how much is left out or changed in this film. Almost immediately after posting we started to get responses. Check out the thread below. 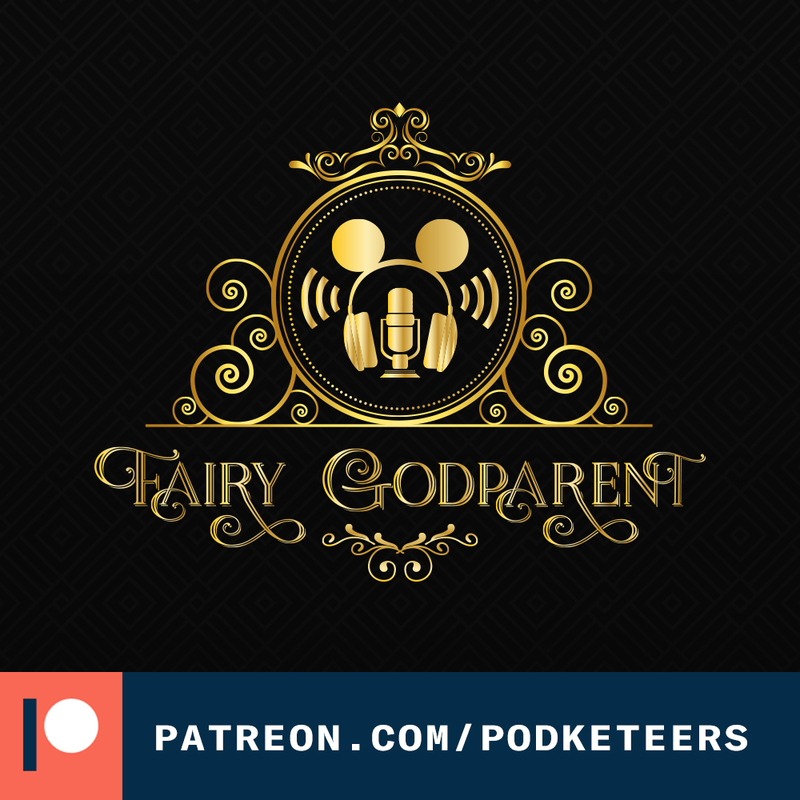 As of the publication of this episode the rumor has turned out to be false. Now, this doesn’t mean that it won’t/can’t happen in the future, it just means that purchasing your AP will still be available. As it stands, the Signature and Signature+ passes will be the same price but other ticket have gone up slightly. Check out the image below. The second topic has to do with the section about Beauty and the Beast and the different actresses discussed. Javier mentions that Lily Collins would be his pick, (#TeamEmma, by the way) and says she is the actress from Cinderella. However, Lily Collins was never in the live action version of Cinderella. You all have her confused with Lily James. The only fairy tale film Lily Collins was in was “Mirror, Mirror,” a version of Snow White that also featured Julia Roberts as the Evil Queen. However, this was not a film made by Disney. This was a simple case of mistaken identity! Anyway, just wanted to point those out, but as I said before, it was another great episode! Looking forward to the next one! Much love, K.